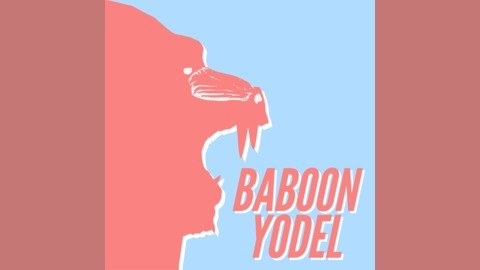 Baboon Yodel is your one-stop podcast for all things news and culture. Brought to you by your very own born-again infidel Ed Amon and dedicated wheat denier Renee Church, we serve you piping hot amusing spiritual sewage on the latest each week. 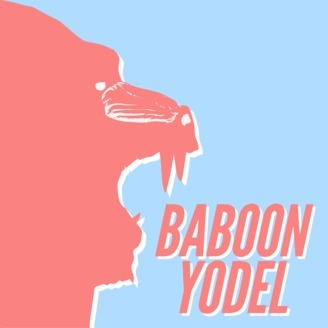 Follow us on TWITTER: @BaboonYodel - FACEBOOK: @BaboonYodel - INSTAGRAM: BaboonYodel WEB: www.baboonyodel.com.